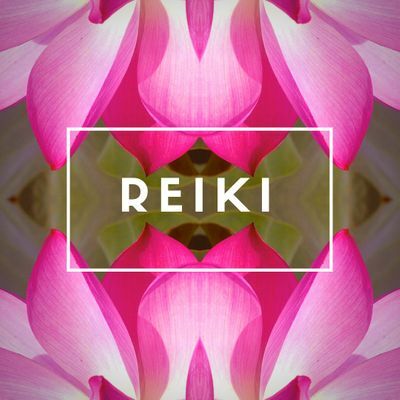 Would you like to learn reiki? Would you like to become a certified reiki practitioner, either for personal or business? 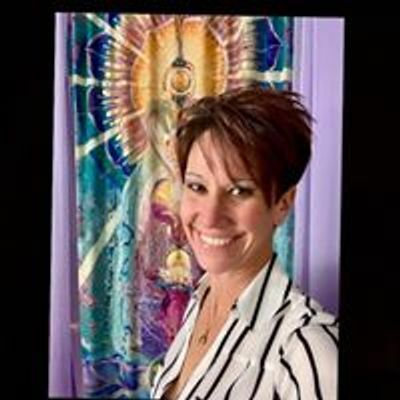 Beginning in March, Misty Brown with Klenz & Christi Bernhardt with HealingSols will be offering a series of reiki classes. If you desire to become a certified Reiki Master Teacher you can attend all three classes: Level I, II, Master Teacher. There is no requirement to complete the series. You can take any of the classes that you wish as long as they are in sequential order. For your convenience, there are 2 dates to choose from each month for each reiki attunement level. Purchase your ticket today. Space is limited.